 Refresh your lifestyle in a stunning new home at IMT Kingwood. 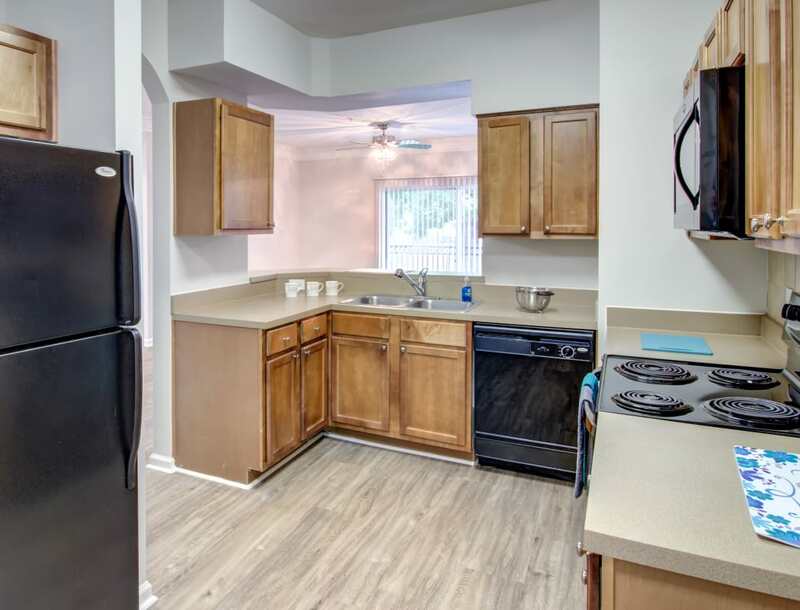 We offer an array of impressive apartments for rent in Kingwood, Texas. 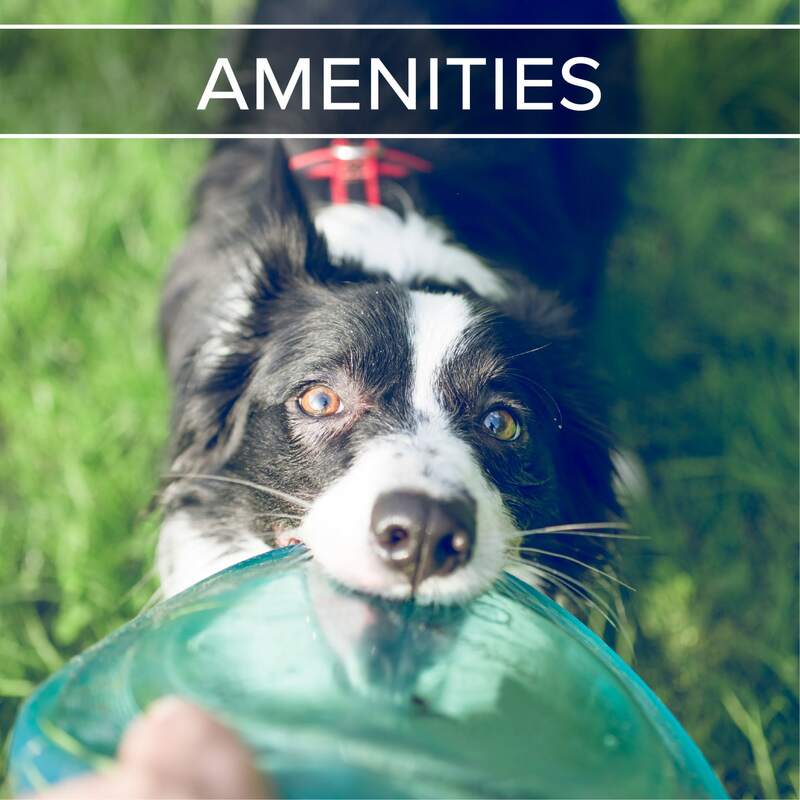 Set between mature forests and beautiful greenery, our sophisticated and comfortable living spaces boast expansive floor plans and high-end features. From the fully equipped gourmet kitchen to the charming enclosed sunroom or patio, your new home delights the senses. 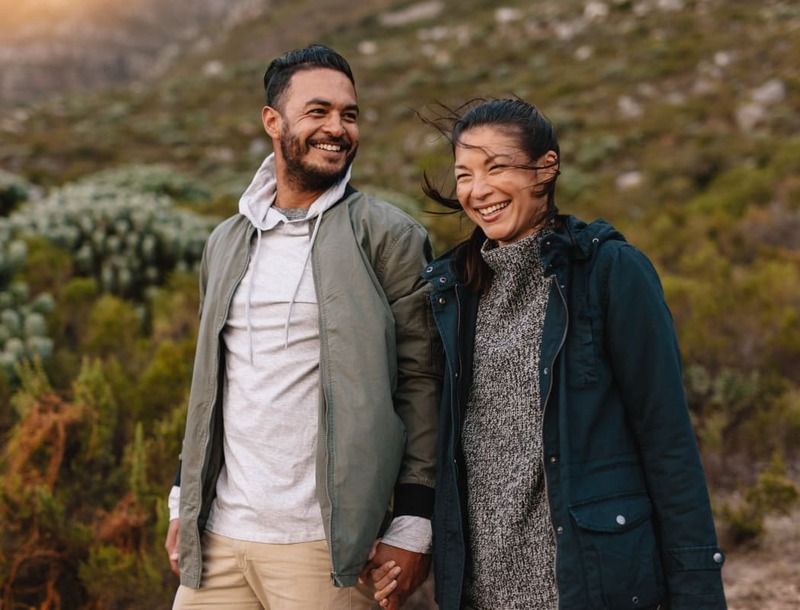 For added amusement, take advantage of our full collection of community amenities, including a resort-inspired swimming pool and a premium fitness center. 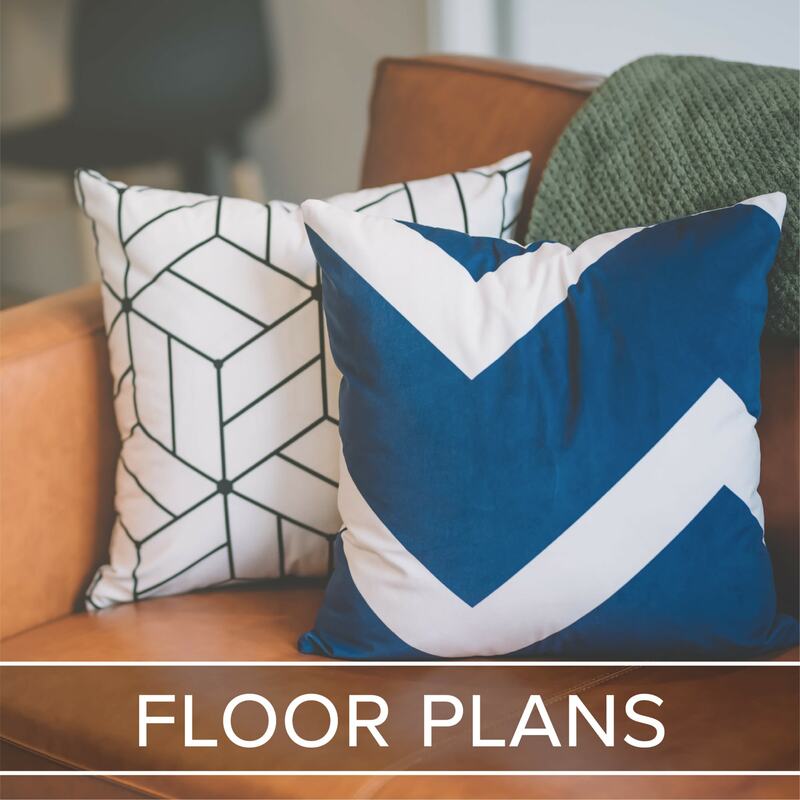 At IMT Kingwood, our floor plans range from 637 to 1,557 square feet to help you find the perfect fit. Choose between our 1, 2 & 3 bedroom apartments for rent in Kingwood, TX. Finished with thoughtful features – like an enclosed sunroom or patio with storage and an in-home washer and dryer – your new home inspires. 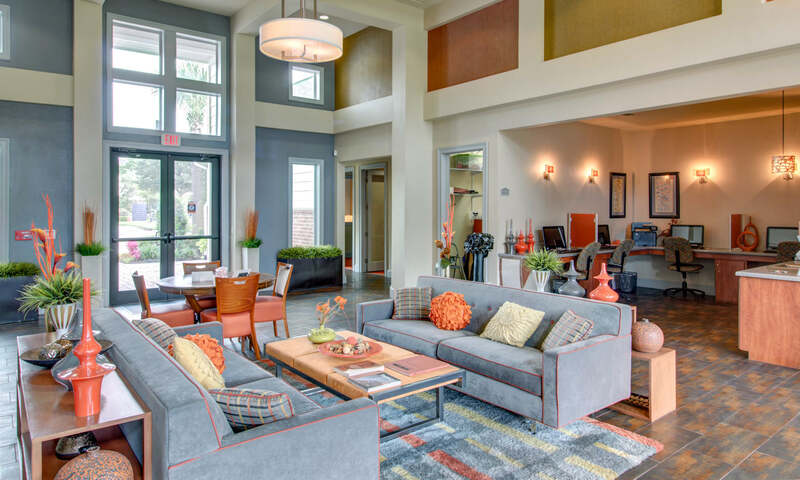 Explore our collection of boutique amenities at IMT Kingwood. Start your morning with a full-body workout in the deluxe fitness center, and end your day with a refreshing dip in the resort-style outdoor swimming pool. From recreation to relaxation, our community has you covered. 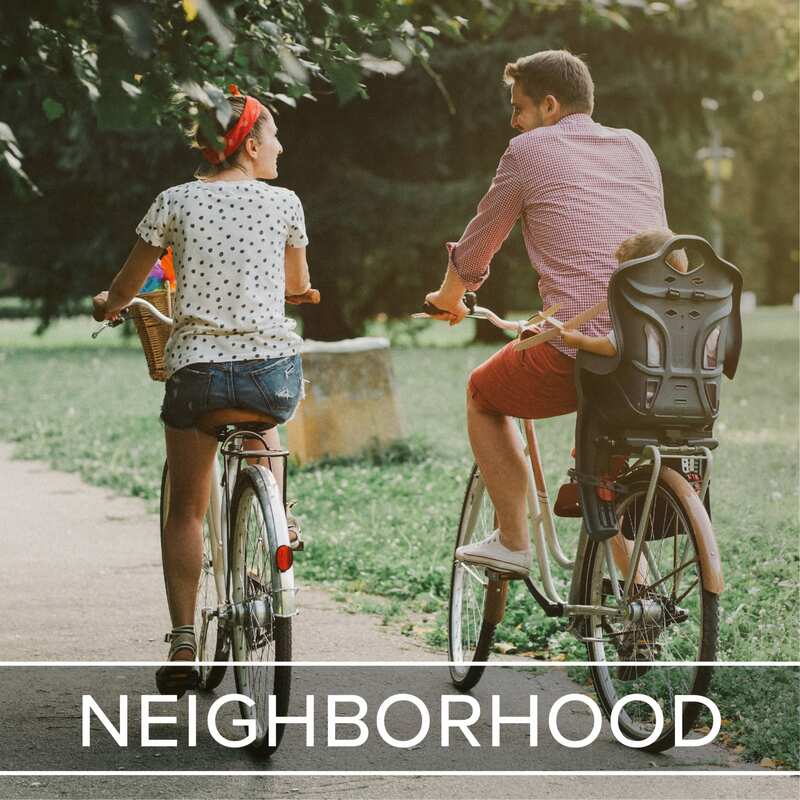 Known as the “Livable Forest”, Kingwood is home to the Kingwood Greenbelt – more than 75 miles of biking and hiking trails, surrounded by mature trees and foliage. With easy access to luxury shopping, phenomenal dining, and top-tier employers, Kingwood will exceed your expectations. Start your new life at IMT Kingwood today. To get started, contact our leasing team to schedule your tour of our Kingwood, TX, apartments for rent.